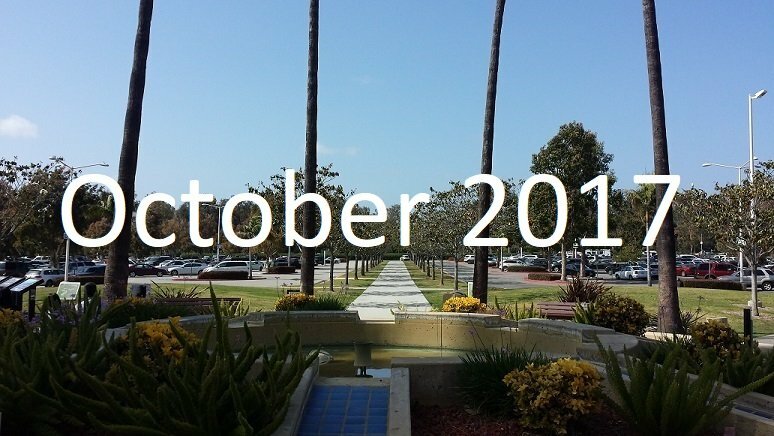 Today’s post will look at the Ventura County real estate market in October 2017. Inventory remains under the 2 month level for the 2nd month in a row. Prices are up 5% from last year and a whopping 6.2% from last month. One interesting point from this month is with 3 homes selling for over four million dollars and 2 homes selling for over five million, the average sales price in Thousand Oaks was over a million dollars in October.